Created for group, faculty or advisor led experiences and suited for 10-25 students these programs contain three elements: industry experience, career readiness training and cultural immersion. A key hallmark is that they are led by an experienced expert in the field with first hand understanding of the economic and cultural framework of each country. Prices starting at $2700 per person for 14-day onsite program. 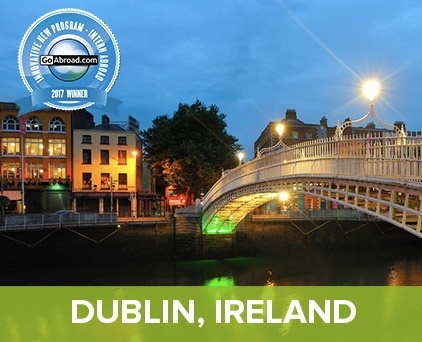 Dublin's entrepreneurial spirit is thriving and students can experience the city through innovative organizations ranging from startup incubators to leading international companies. Students will gain unique professional insights and understanding of global opportunities and develop skills in the business world. Barcelona has become a center for creative technology businesses. From tech start ups to leading design companies. 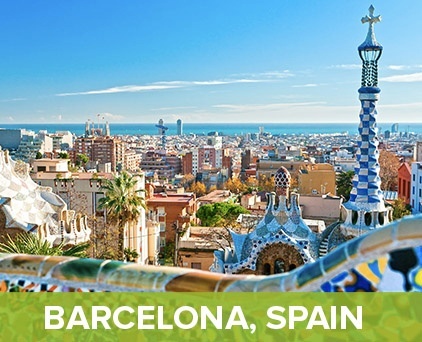 Students will learn why Barcelona drawns entrepreneurs and tech developers from site visits to designers and workshops with app and technology developers. 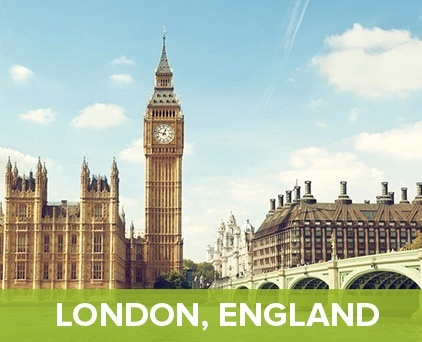 This short term program will explore the National Health System (NHS) in the UK, one of the most recognizable national health care systems in one of the largest most global cities. Through site visits to a range of mental and community health clinics across London students will gain exposure to new ideas, new approaches and policy innovation. 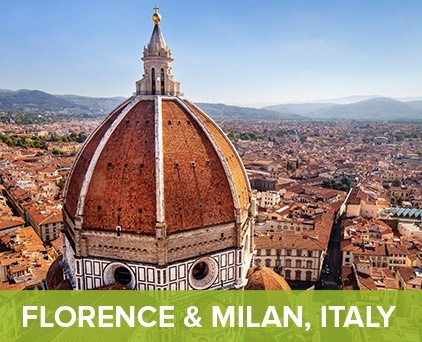 Italy, home of global fashion, affords students the opportunity to explore this important industry from its historical beginnings in Florence, to the modern day fast paced fashion world of Milan. Students will visit a range of fashion designers and fashion show rooms as well as explore the fashion cities of Milan and Florence. With one of the most delicate climates in the world. 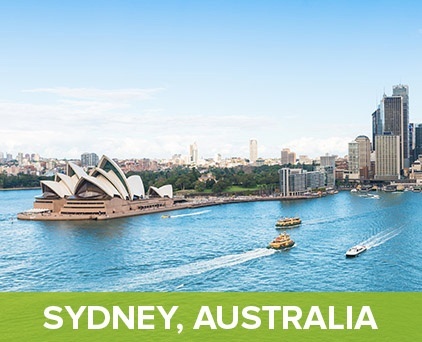 Students will spend 7 days in Sydney experiencing the challenges of urban development, water scarcity and public policy, and then spend 7 days in the UNESCO world heritage Blue Mountains national park exploring issues of national park management in the face of climate change and biodiversity. for participants from housing to career development to on-site events.